When you're heading to work in the morning, how many empty Amazon boxes do you see at the side of the road, waiting to be collected? The chances are that it's a lot. But that's just the start of Amazon's reach. The company also has the largest website hosting service in the world, and is currently planning to buy Whole Foods for $13.7 billion. Unsurprisingly then, CEO Jeff Bezos is a pretty wealthy man. 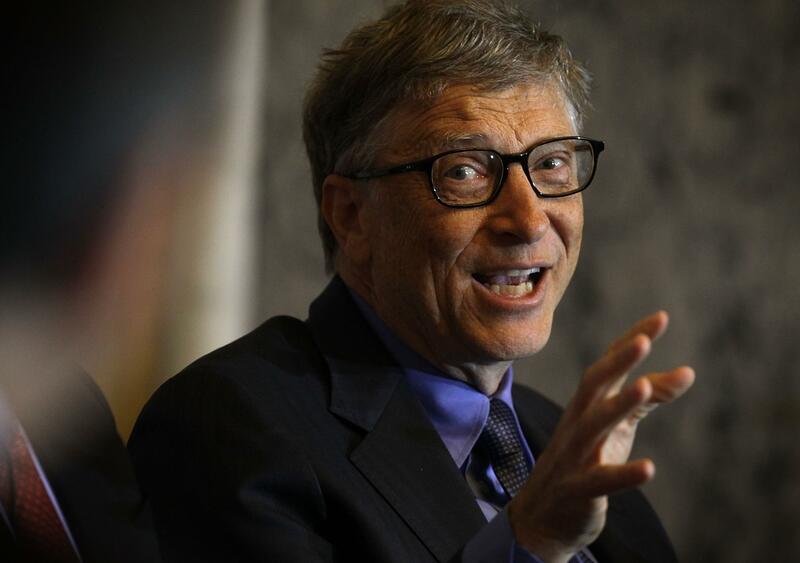 But he's always had trouble taking the top spot from Microsoft founder Bill Gates. That is until this morning, when Amazon stocks opened up 1.6%, adding a tidy $1.4 billion to Bezos’ net worth. According to Forbes, that puts Bezos $500 million ahead of Gates, and the wealthiest man in the world with a net worth of $90.6 billion. Surprisingly, this has been achieved before, it just didn't last very long. Nearly a year ago, Spanish retail billionaire Amancio Ortega became the richest person in the world for two days before Gates took back the title. 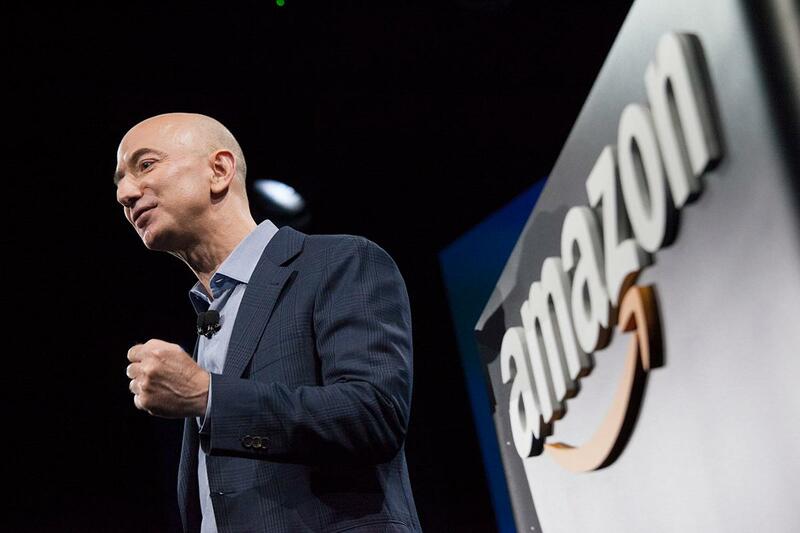 Bezos is now the seventh person to hold the title of the world’s richest person and the third American, according to Forbes. The other two were Gates and Warren Buffett, for reference. Though Bezos, or anyone else for that matter, wouldn't even be close to Gates if he hadn't given away $32.9 billion to charitable causes over the course of his lifetime to the end of 2016. And judging by a tweet back in June, Bezos is thinking of doing the same.